Lower back heating pad with belted straps. 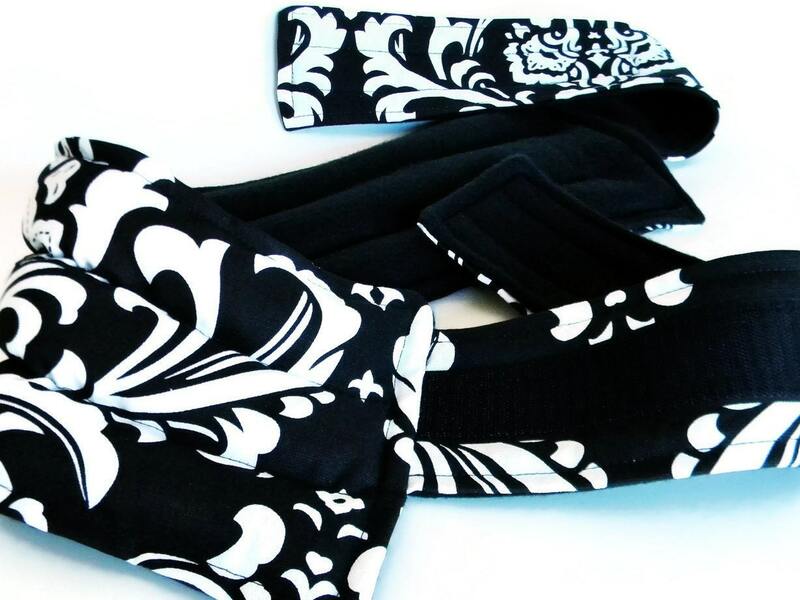 This heat or cool pack wraps around the lower back and attaches easily with comfortable wide velcro straps. Work and play while wearing heat or cold pack! 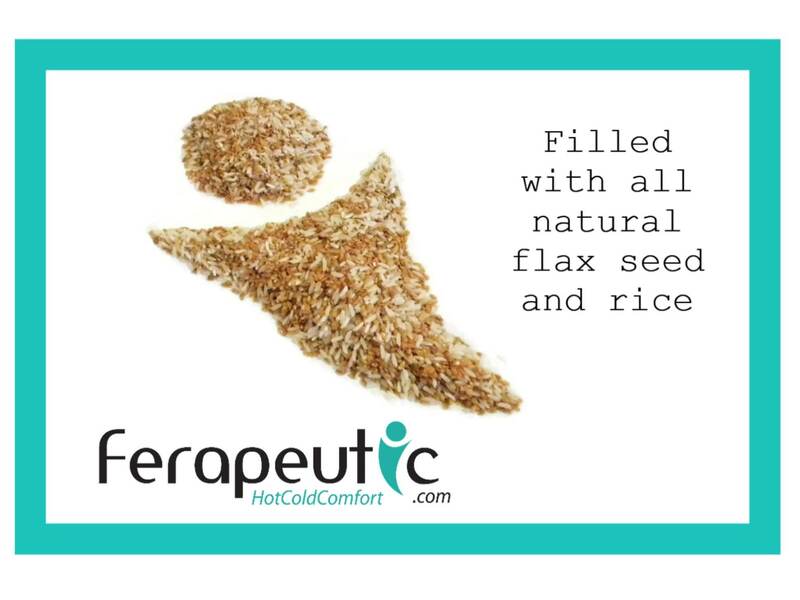 Lower Back Heating Pad is filled with rice and flax, just pop our therapy pack in the microwave for about a minute to enjoy warm moist heat. A few hours in the freezer turns it into a cold pack. Attractive enough to wear outside your clothing yet thin enough to wear underneath. The lower back heating pad itself measures approximately 20" x 5.5" and has three chambers to evenly distribute the heat and cool source. With straps included, the entire length is approximately 50" and completely adjustable for size. 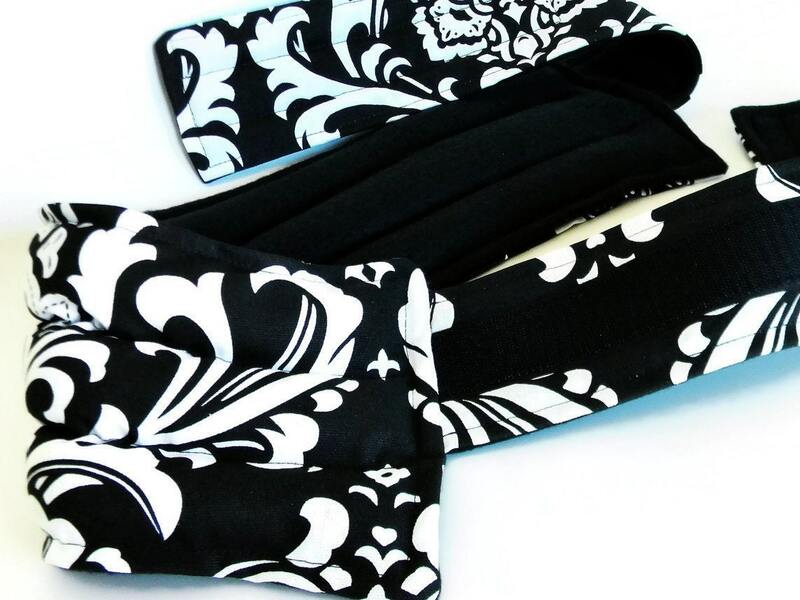 Want your lower back heating pad or cold pack scented? 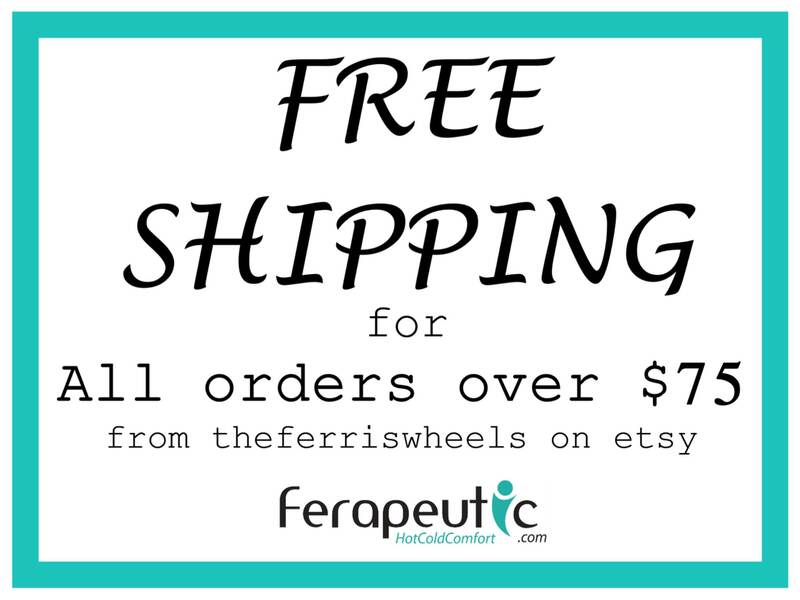 Just request us to add lavender or chamomile to your therapy packs in 'message to seller' when you check out. 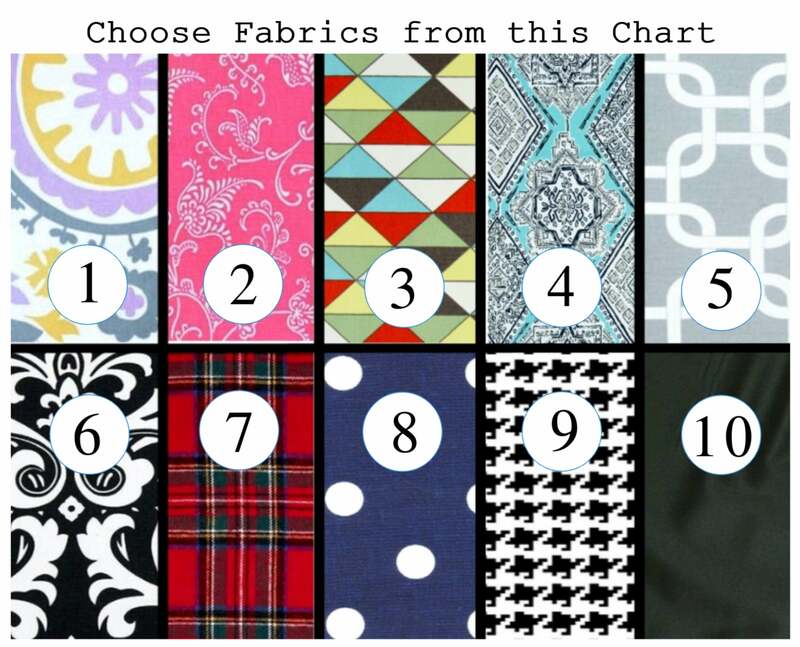 Fabric pattern placement may vary slightly from photo.